The Prime Minister of Australia, The Honourable Malcolm Turnbull MP, has announced today that Rheinmetall has been selected by the Australian Government to provide its next-generation 8×8 Combat Reconnaissance Vehicles (CRVs)The German-designed Boxer 8×8 wheeled armored reconnaissance vehicles will replace the Piranha-based Australian Light Armoured Vehicle (ASLAV) currently in service under the Land 400 Phase 2 Project. The contract worth €2.1 billion (AUD3.3 billion) was formally awarded August 17, 2018. Delivery will take place between 2019 and 2026. Rheinmetall proposal was selected as the best and final. The initial contract calls for the delivery of at least 211 Boxer in seven variants. The Australian plan calls for 225, of which 200 to be assembled in the country. 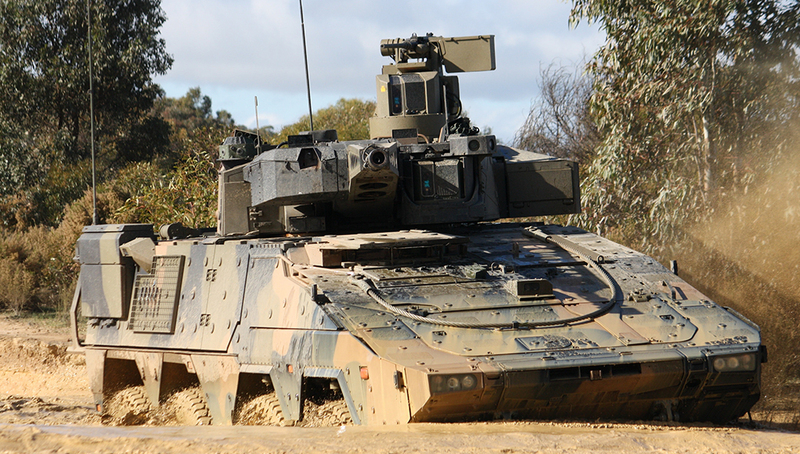 This new acquisition will cost about A$5 billion – and is part of the A$20 billion Australian land vehicles modernization program – the biggest and most expensive acquisition project in Australian Army’s history. This new selection further strengthens Rheinmetall’s position in Australia, along with the ongoing supply of 2,500 military trucks under the Land 121 logistic vehicles modernization program. The primary role of the CRV will be to perform ground-based reconnaissance and counter-reconnaissance. The vehicle presents a highly lethal armored vehicle with the capability to neutralize enemy armor, pinning down enemy forces with suppressive fires, and preventing an enemy’s ability to manoeuver. This means our CRV requires the ability to operate across the entire area of operations with high mobility and endurance. LAND 400 Phase 2 will acquire 225 CRVs. The multi-billion dollar project will see Rheinmetall deliver at least 211 of the latest generation Boxer 8×8 vehicles, with Rheinmetall’s advanced Lance 30mm turret fitted to the reconnaissance variants. 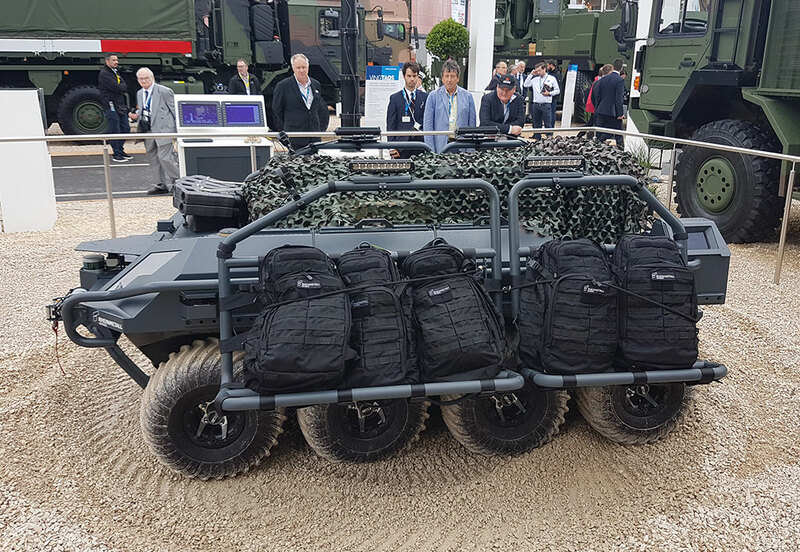 When deployed, the Boxer will improve the mobility, survivability, and combat effects of Australian reconnaissance units, introducing a modular and agile vehicle that can be configured to match evolving requirements. 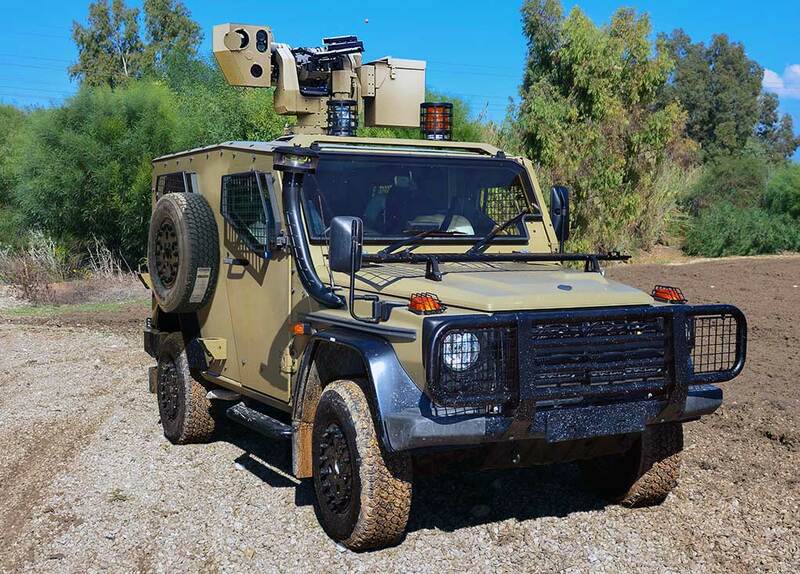 The vehicle will mount Rheinmetall’s Lance turret, offering the sensors, situational awareness, and firepower to automatically detect, characterize and track threats on the battlefield. The turret features a range of scalable effects, including non-lethal systems, the latest air-burst cannon technologies and a guided anti-tank missile system that allows the crew to engage the most aggressive threats on the battlefield. To deliver the project Rheinmetall will establish a state of the art Military Vehicle Centre of Excellence (MILVEHCOE) near Brisbane in partnership with the Queensland State Government. The MILVEHCOE will serve as the focal point for the execution of the program and a base for the establishment of an export-orientated military vehicle industrial complex in Australia. The MILVEHCOE will support the Australian Governments Defence Export Strategy that was recently announced by the Australian Minister of Defence Industry, The Honourable Christopher Pyne MP. The MILVEHCOE will allow Rheinmetall to transfer cutting-edge technologies to Australia in the areas of military vehicle design, production, turret systems, sensors, survivability, simulation and through life support. This transfer of technology, coupled with the scale of the Land 400 based Australian design and manufacturing, will underpin the establishment of an export-oriented military vehicle industry that will collaborate with academic institutions in companion technologies and see significant development in small to medium businesses around Australia that cooperate with Rheinmetall through the MILVEHCOE. As a center of excellence, the MILVEHCOE would be the focal point for the LAND 400 combat vehicles, LAND 121 logistics vehicles, and other complex defense projects. After two years of extensive industry engagement, Rheinmetall has identified over 40 companies from around Australia that will form part of a globally competitive military vehicle industry. Among the local partners participating in the Rheinmetall Boxer CRV program are MILSPEC and Bisalloy from New South Wales, Supashock from South Australia, Nioa and Penske from Queensland, Direct Edge from Tasmania, Supacat, Tectonica and Cablex from Victoria, and Hoffman Engineering from Western Australia.